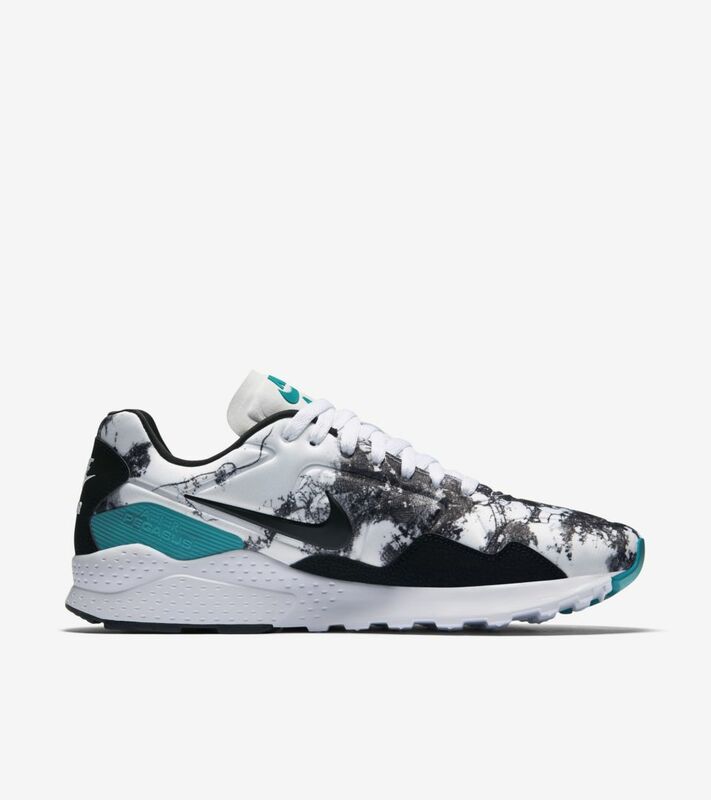 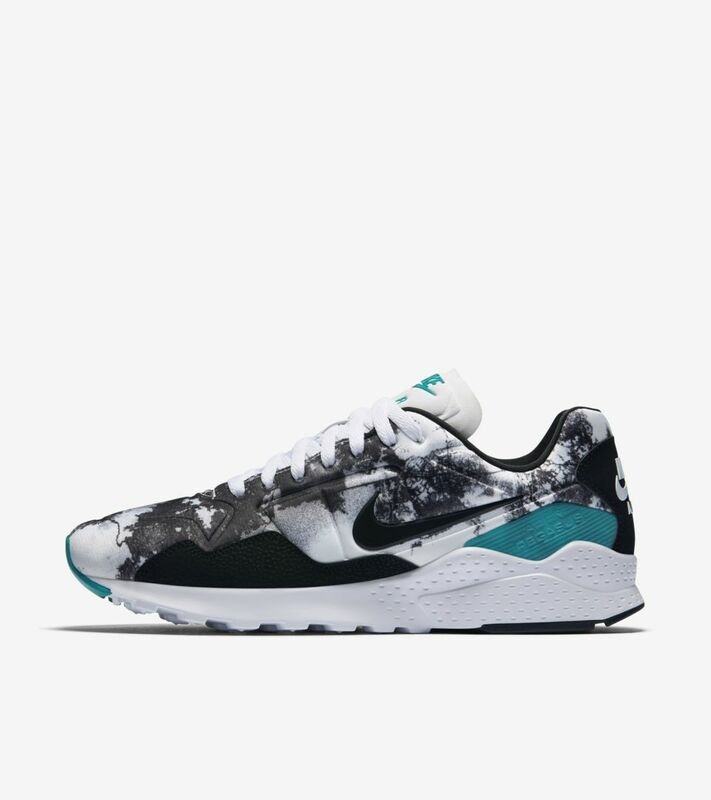 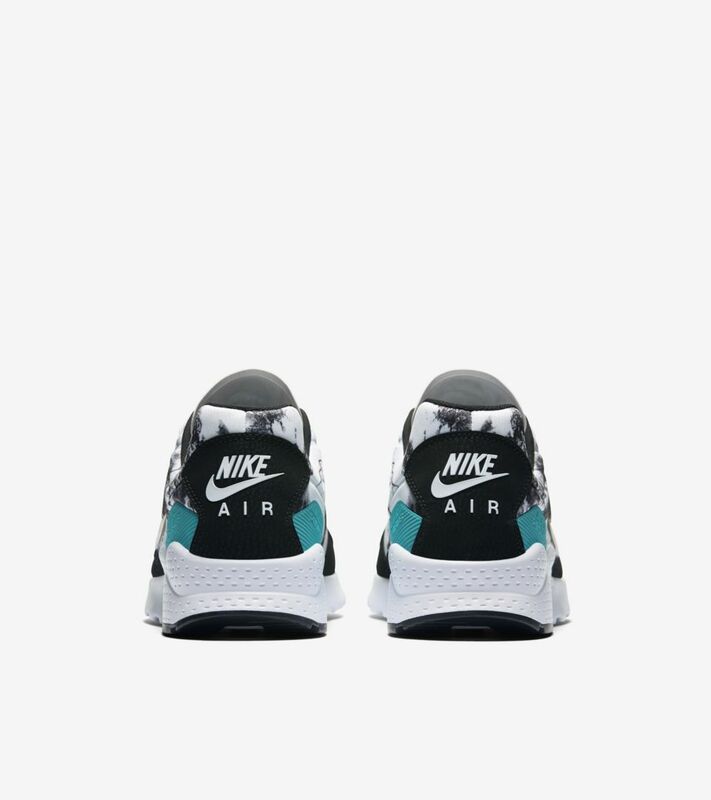 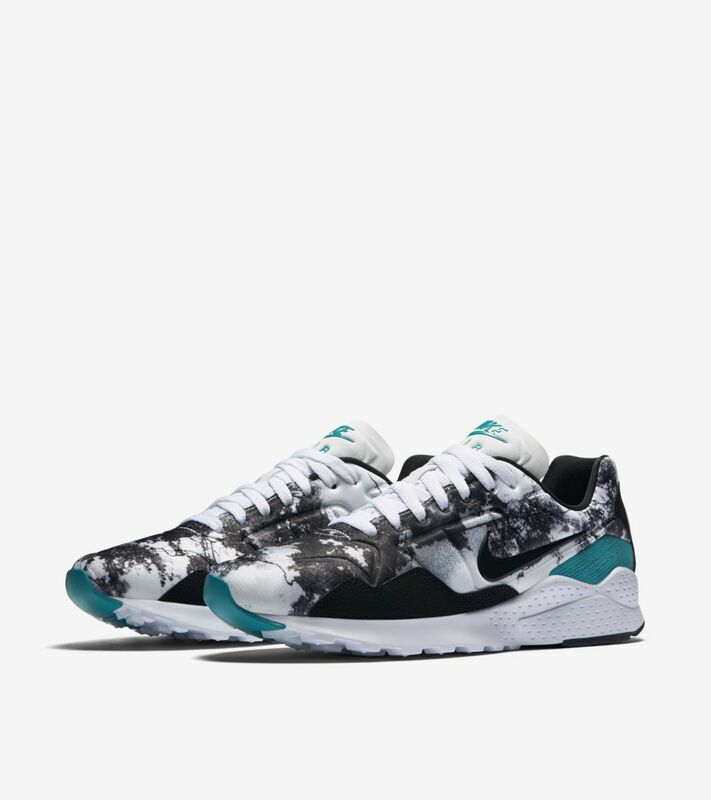 Evolved for modern wear, the new Air Zoom Pegasus 92 extends Nike’s longest running footwear series. 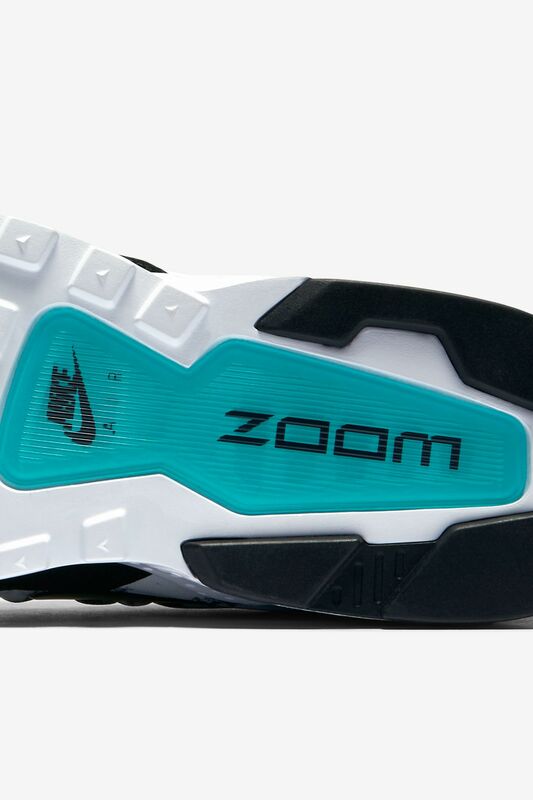 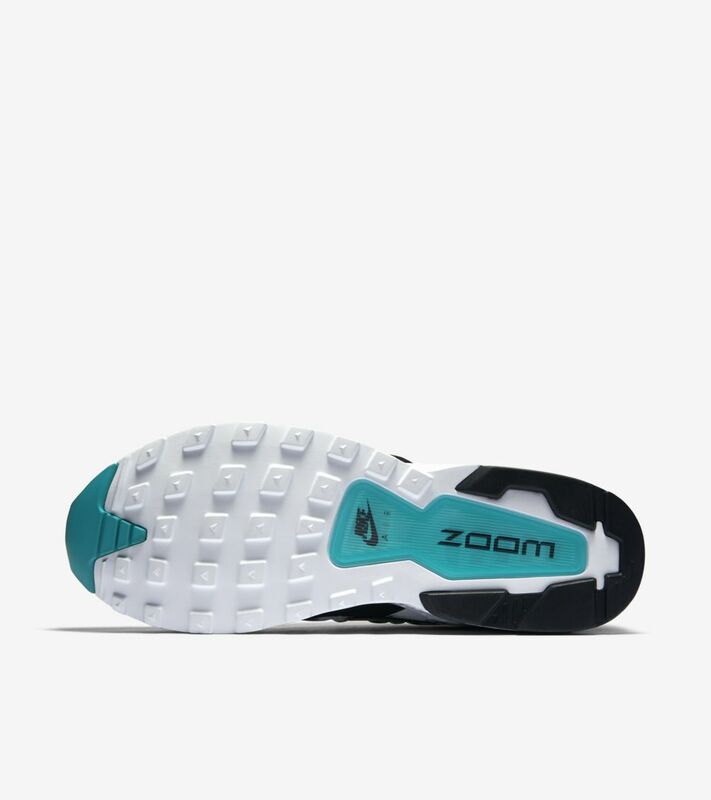 The updated icon now features a lightweight upper, which is paired with innovative Zoom Air cushioning for lasting comfort. 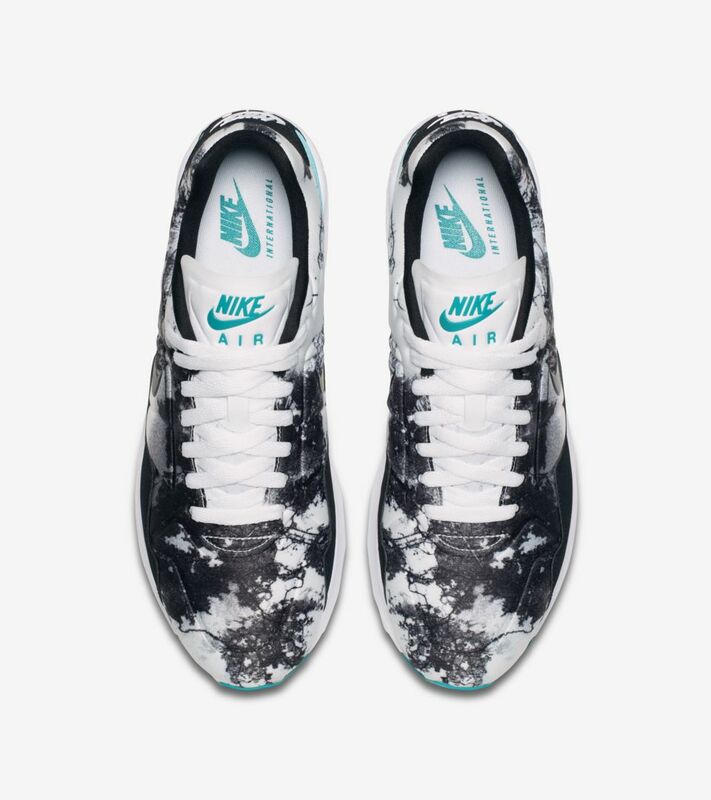 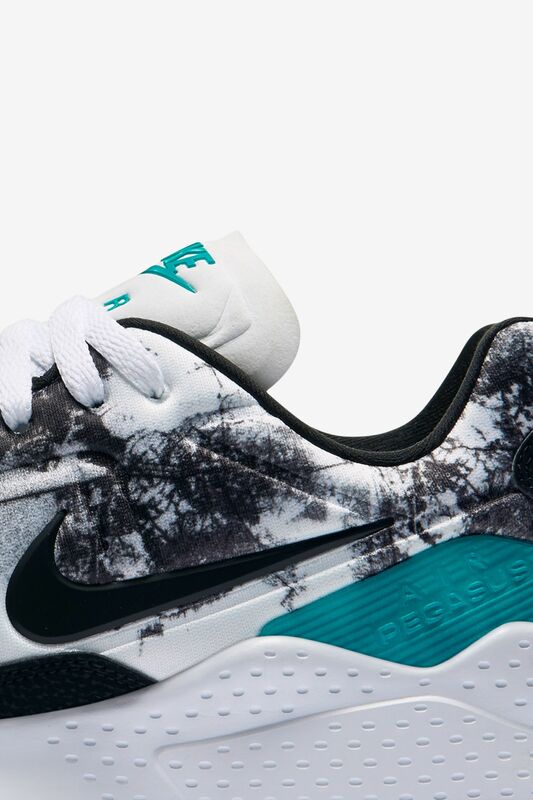 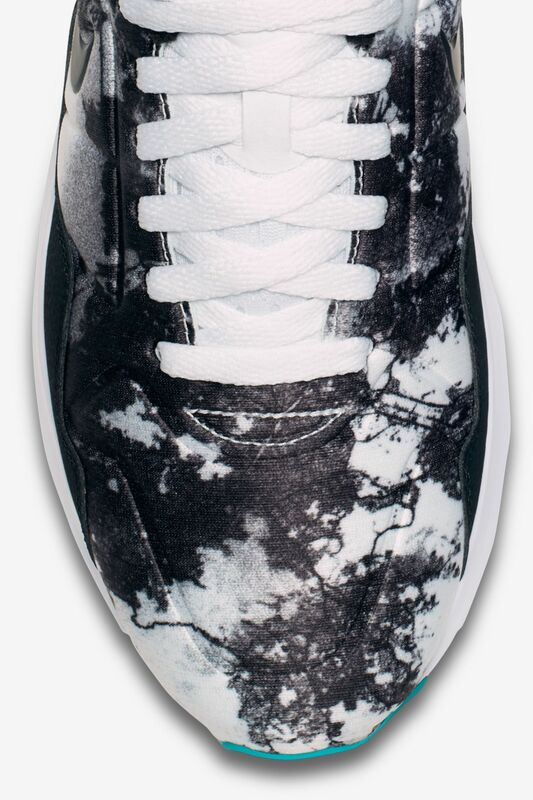 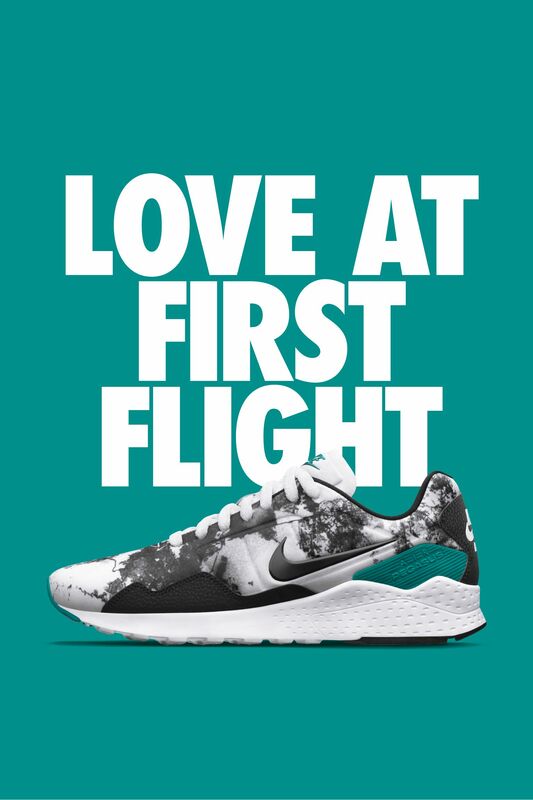 This summer’s global competition is celebrated by the silhouette courtesy of a unique all-over print.